Treat yourself to the most incredible summer vacation experience. 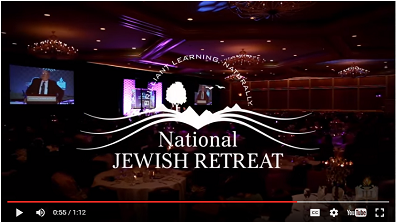 The National Jewish Retreat will be held August at the luxurious JW Marriott Desert Springs Resort & Spa Palm Springs, CA. Find out more at www.jretreat.com. 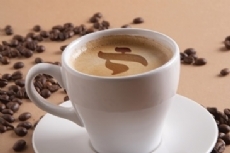 The Shabbat morning Coffee & Kabbalah class will not be held this week, Saturday, June 24. We will back to our regular schedule next week. (Shabbat services will be held as usual at 10 am). Join us Shabbat mornings for a fascinating and inspiring class on Kabbalah. Topics we get into: souls, Heaven, reincarnation, purpose of life, good and evil, the spirituality of the Torah, the deeper meaning of Mitzvot, the mysticism of creation, end of days and more! 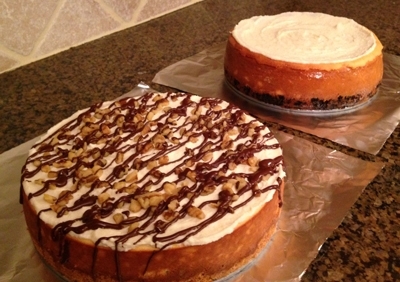 Join us for the last JLI class! The 6th and final JLI class in the course, Survival of a Nation, will be held this Tuesday, June 13 at 7:30 pm. Why is there disproportionate attention to Israel in international forums? What lies behind the frequently biased media coverage? Is the criticism and censure justifiable? Can or will Israel ever be viewed as an equal in the international community? YOU'RE INVITED: If you have not signed up for the course, but would like to check it out to know what this or other JLI courses are like, come and join us for the last lesson! This Thursday a community member is observing the first Yahrtzeit after his father's passing. We will be coming together to make a Minyan for Mincha & Maariv followed by a light meal. If you think you can likely come to help complete the Minyan, kindly reply to this email. Special Shabbat - Birthday Kiddush! Join us this Shabbat morning for Coffee & Kabbalah, an inspiring service, Torah portion discussion and a special Kiddush lunch! 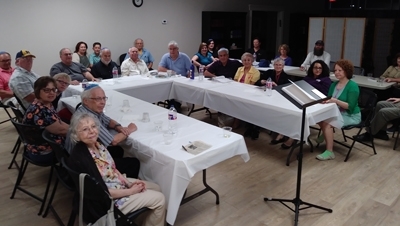 Service followed by Kiddush lunch sponsored by Dr. Steve and Jean Anne Falk in honor of Dr Falk's Birthday! 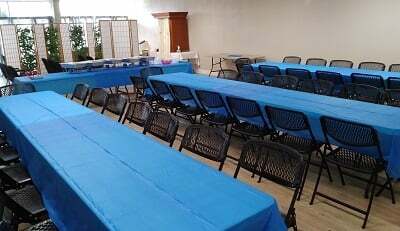 What a beautiful holiday it was with some 70 participants joining in the grand Shavuot Celebration! Together we got to re-experience the Giving of the Torah and enjoy a mouth-watering Dairy Kiddush. Behind the scenes - some of the pre-holiday prep. (No pictures of the event due to the sanctity of the holiday - Yom Tov).